When it comes to food, inclusivity is our holy grail (insert angelic choir singing here). We believe everyone—regardless of allergies, dietary restrictions or appetite—should have access to every shade of delicious. That’s exactly what our gluten-free cooking classes are designed to deliver. Teachers include Fresh Thymes owner and holistic natural chef Christine Ruch, our very own team of natural chef trained culinary professionals as well as local talented chefs and nutrition experts. Our springtime cooking classes are part of a 5-part series called "GO WITH YOUR GUT: Learning to Cook Intuitively," held at our Marketplace in central Boulder. We highly encourage you to sign up for as many classes as you can. Not only will it be fun, but you'll also learn how to build flavor, create meals on the fly, cook with nourishing and seasonal ingredients, and trust yourself in the kitchen. All classes are taught by the owner & executive chef of Fresh Thymes, Christine Ruch! 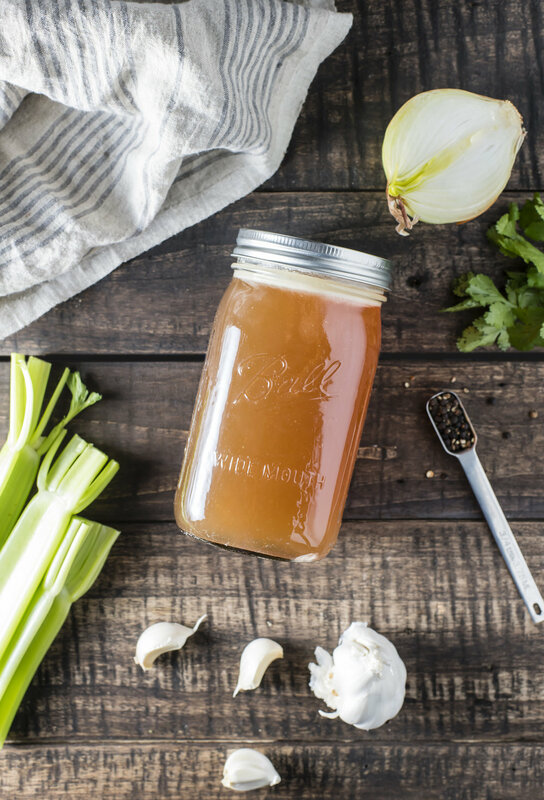 FEB 6TH: Part 1 > Building flavor with bone broth - you’ll use broth as a base for nutrient dense, delicious, global broth based soups while preparing a series of soups that support year-round wellness. 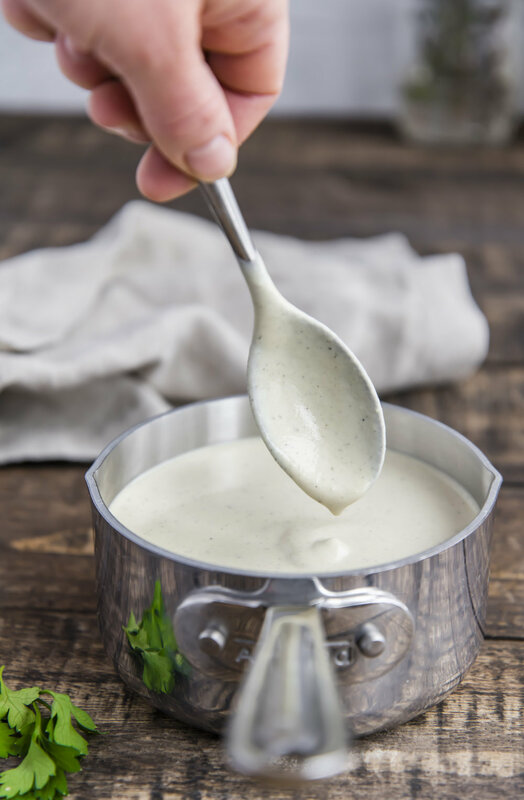 FEB 20TH: Part 2 > Building flavor with simple sauces, dressing, dips and condiments - you will create a master sauce, dressing, dip and condiment that can be used to uplevel simple yet delicious sheet pan family dinners. 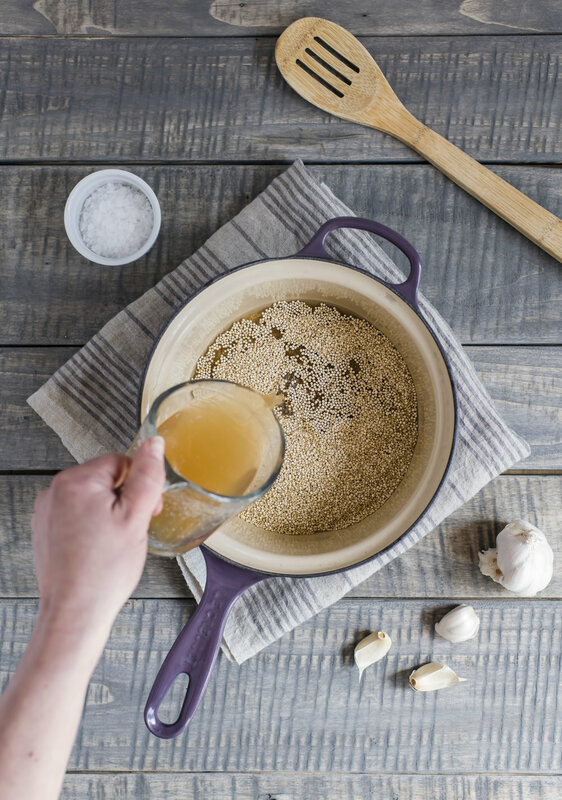 MARCH 6TH: Creating family meals without a recipe - this class will focus on fun improv cooking from an array of fresh and fun ingredients you'll find in our fridge. 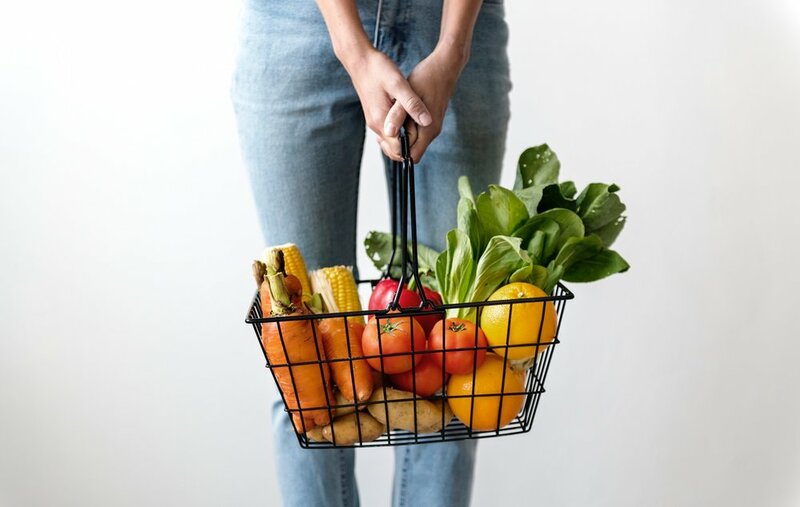 MARCH 20TH: Nourishing Ingredients for Optimal Gut Health - this discussion class will enable you to better understand how your body's microbiome relates to your health and how to incorporate nourishing foods that can support gut health. APRIL 17TH: Making Healthy Meals with Springtime Greens - you'll learn why we, as human beings, should cook and eat with the seasons. 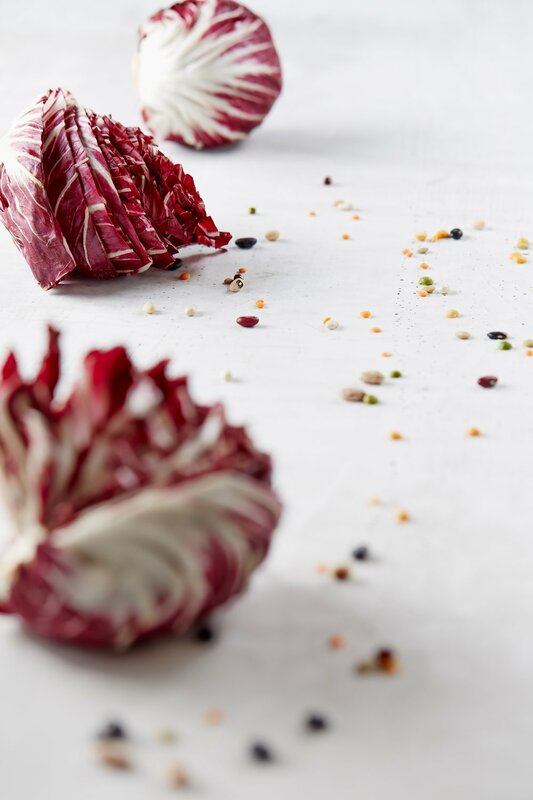 Coinciding with Spring and Farmers Market cookery, we will create an improv meal with produce sourced from the Farmers Market as well as discuss what grows in the spring and why eating the bounty of the spring is good for us. Thes cooking classes are held at Fresh Thymes Marketplace 2690 28th Street, from 6:30-8:30 PM.